I'm a St. Louis native, born and raised in Florissant and come from a large family. I'm one of 7 children, 5th in line. I was the first, and only, in my family to go to college. I received my real estate license in 1994 while beginning my family, in fact I was BIG and pregnant when I took my test! Later, I was divorced and, as a single mom in order to support myself and my kids, I bought, renovated and sold a dozen or so homes. (Back in the day when this was MUCH easier to do). Today, I am loving life and am married to a wonderful Rock, Joe Baum. We have two AWESOME boys; Giuseppe (18) and Xander (7). I love to entertain and cook for my extended family. So, how's the market in Creve Coeur? Below is a table and charts showing the latest home prices and market conditions for the city of Creve Coeur. All the information shown is real-time and always up to date, so please be sure to check back often to see how conditions are changing. 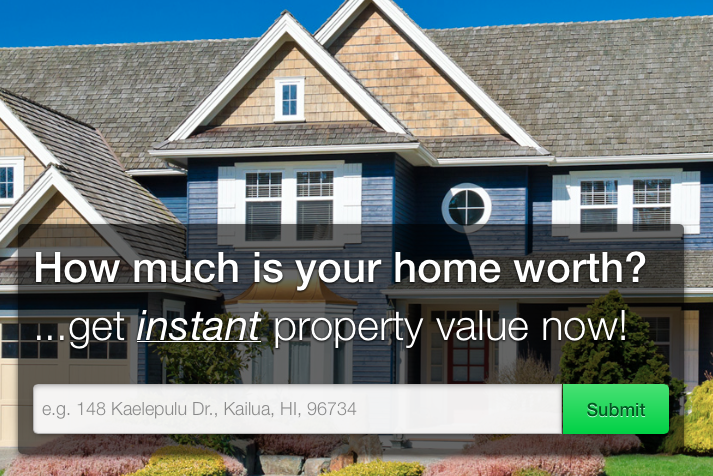 There's a lot to take in here, and I'll be happy to help you determine what your current home is worth in the current market, or help guide you toward a home purchase that you can trust is a good investment. To contact me, please use the handy form to the right. I promise to respond promptly.